Just 10% remains in this cracking colt by YOUR SONG! JOIN Triple Crown and David Hayes, Ben Hayes and Tom Dabernig at their Lindsay Park base in Euroa, and race this cracking colt by five-length Group 1 winner & now the leading first-season sire by winners YOUR SONG – Available for just $3,495 per 5%! 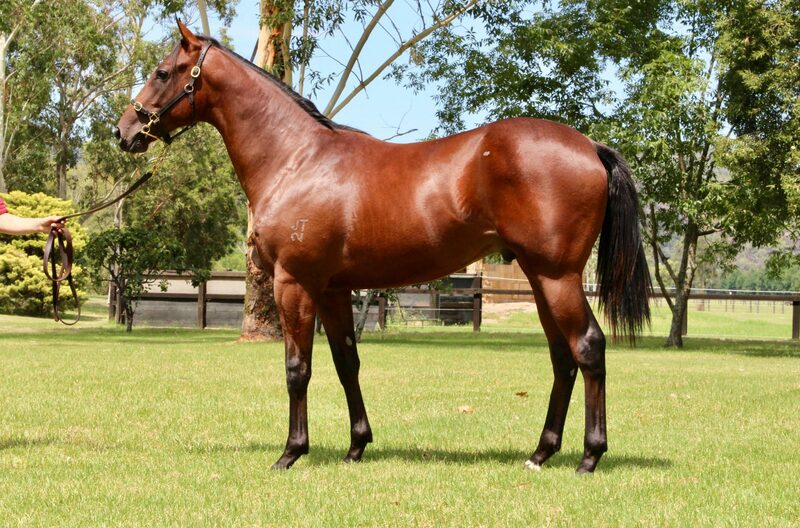 Fantastic value in this colt who is an excellent mover and has been nominated for the Blue Diamond & Golden Slipper! To be trained by six-time Blue Diamond winner David Hayes and co-trainers Ben Hayes & Tom Dabernig who have an incredible 39 2YO wins this season – more than double the next best in Australia!! Bred on the same PROVEN breeding cross as Blue Diamond winner MIRACLES OF LIFE and two-time Group 1 winner REBEL DANE! Call 02 9499 5212 or CLICK HERE to request a full information pack!